At one of Lisa's performance events, you can buy a Cd album either by cash or using your debit/credit card. 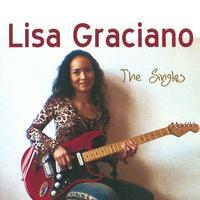 Lisa Graciano took things in her own hands as an independent singer-songwriter and created this album containing eleven of her own songs. 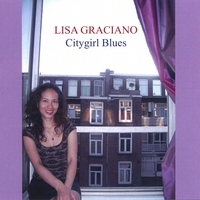 Once again she teamed up with some of the finest musicians in the city of Amsterdam. 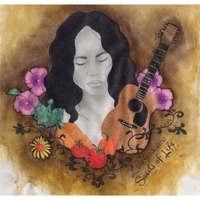 She wanted each song to have a different feel from the other; some semi-acoustic and others done mostly live with the band and guest musicians. From the acoustic-blues 'Cool' to 'Beautiful Home' which has traces of gamelan music influence right down to the funky sounding 'Kicked Him Out'. And from the simple live track of 'Making A Living' to the Van Dijck & De Vries production of 'Citygirl Blues' and 'All We Need'. The overal feel is still the familiar bluesy Graciano sound.